If you need a doctor urgently outside normal surgery hours, telephone NHS111. Calls are free from both landlines and mobile phones. Call 999 in an emergency. CHEST PAINS and/or SHORTNESS OF BREATH constitutes an emergency. 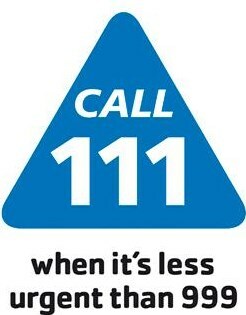 If there is no message please ring NHS 111.